100% bonus on your first deposit up to €200. All you need to do is just deposit the money in your Karamba account (minimum €10), and you will receive this bonus instantly! 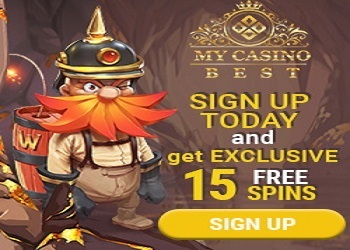 Free games are credited to a player’s account in the following manner: 20 spins upon deposit, additional 40 spins on the 2nd day, upon deposit (min € 20), additional 40 spins on the 3rd day upon deposit (min € 20).